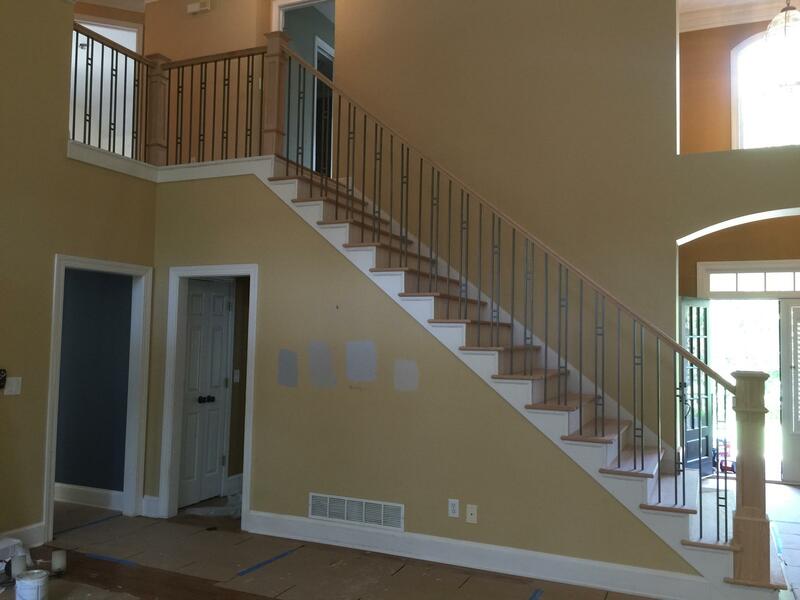 Have you ever wanted to see what your home improvements look like BEFORE the work is done? 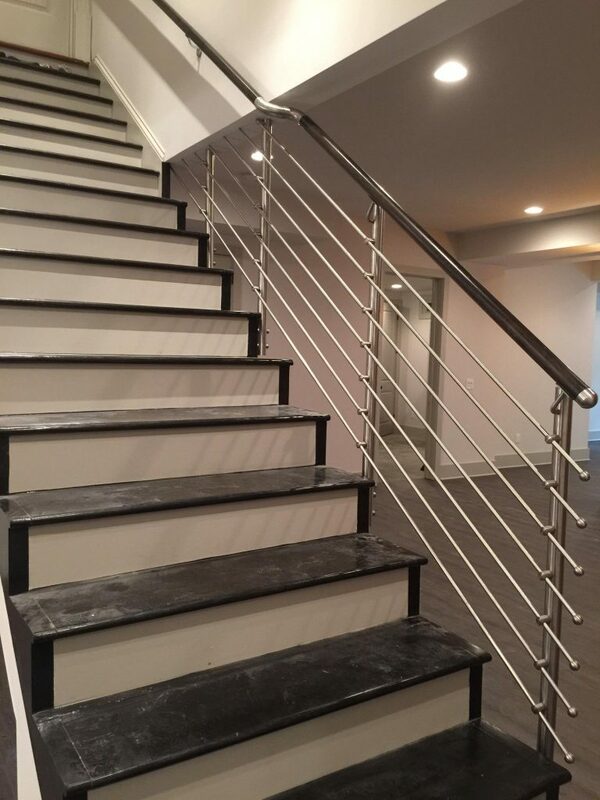 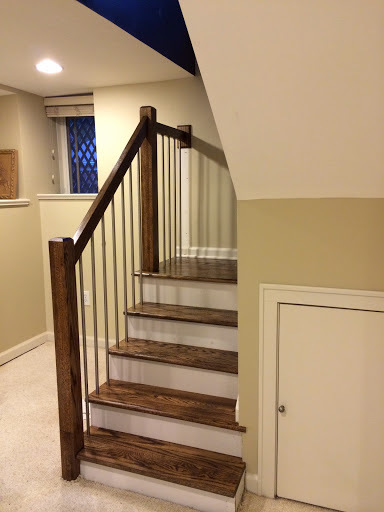 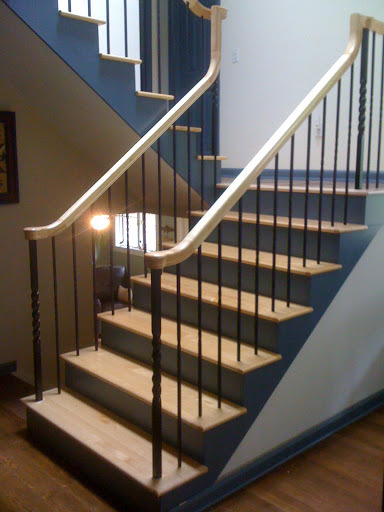 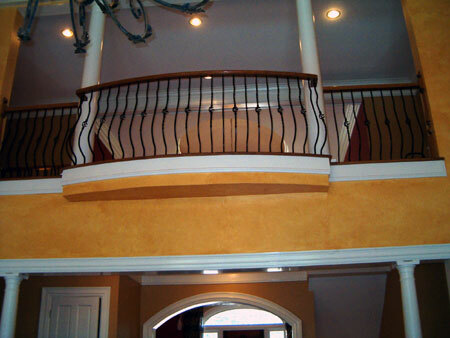 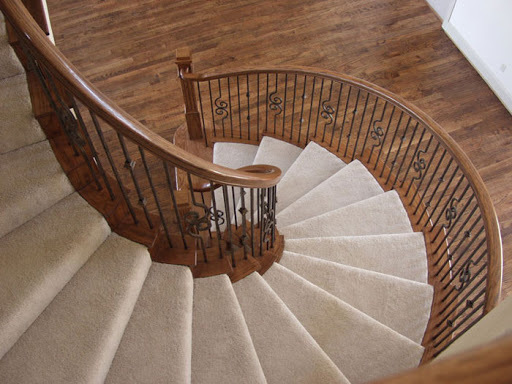 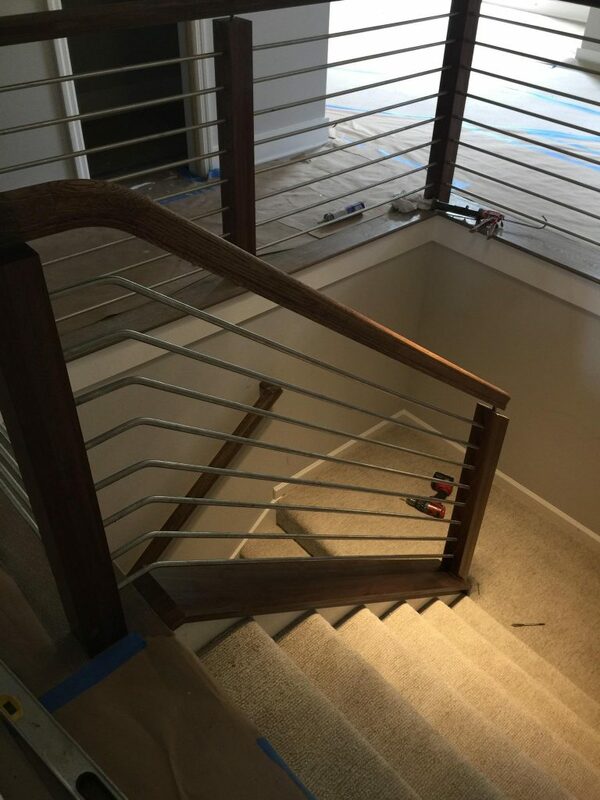 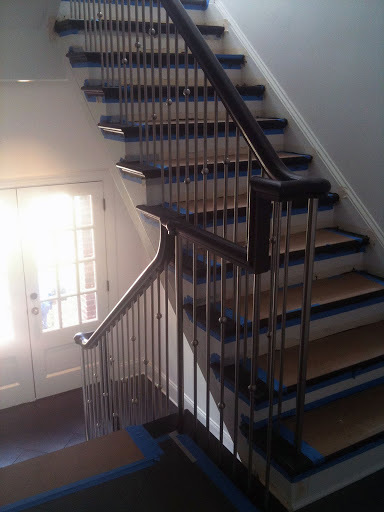 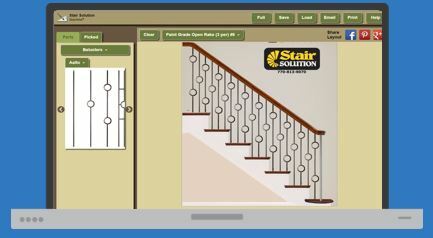 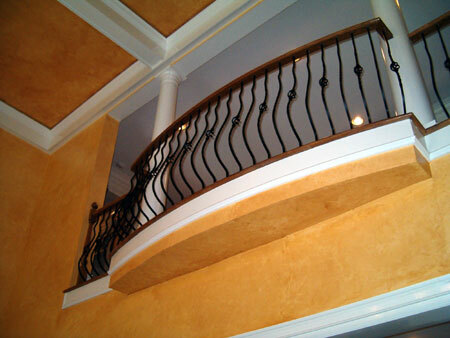 Be creative, find Inspiration, and have fun building your dream staircase with our custom design tool! 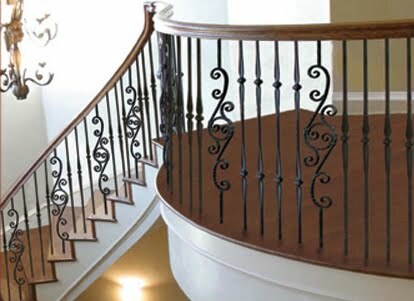 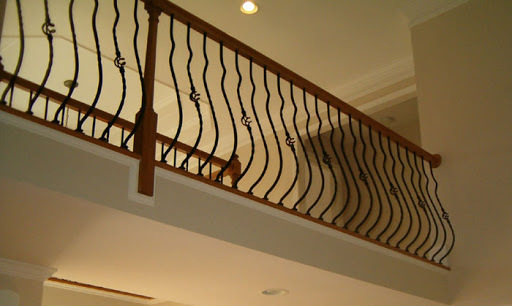 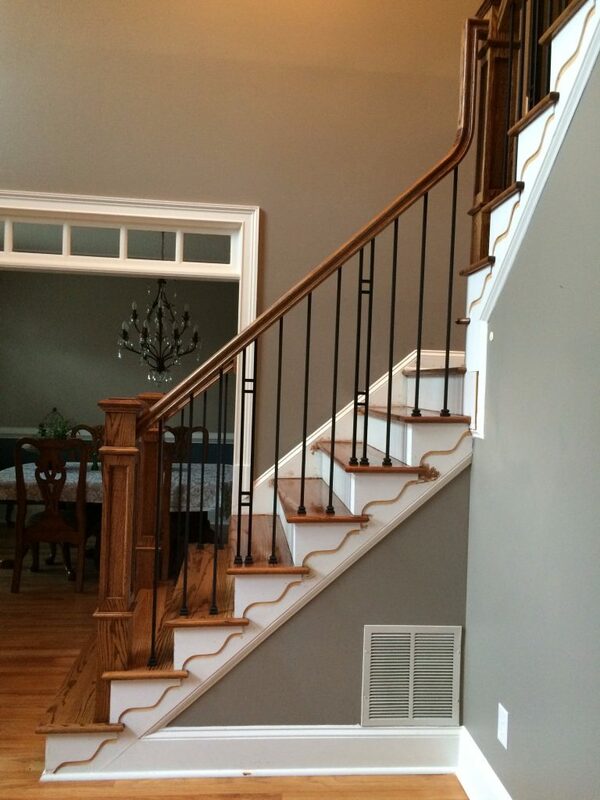 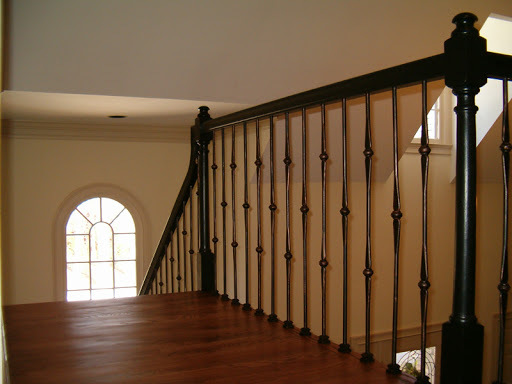 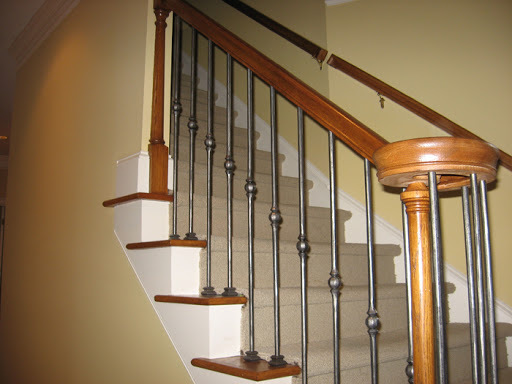 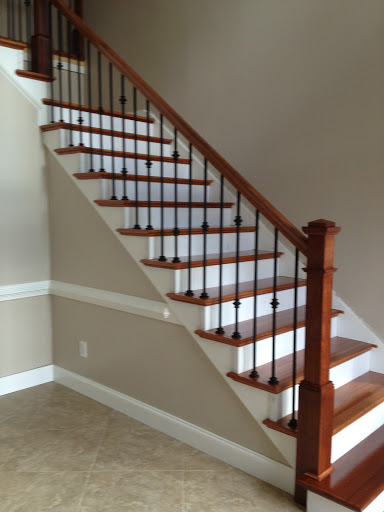 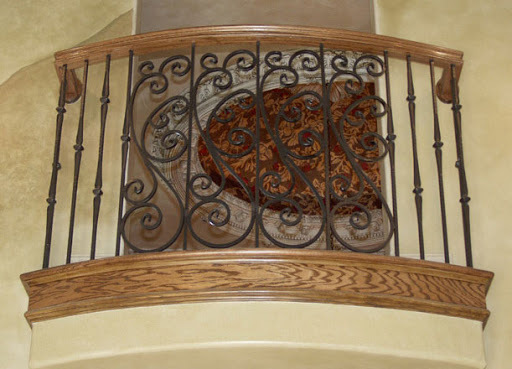 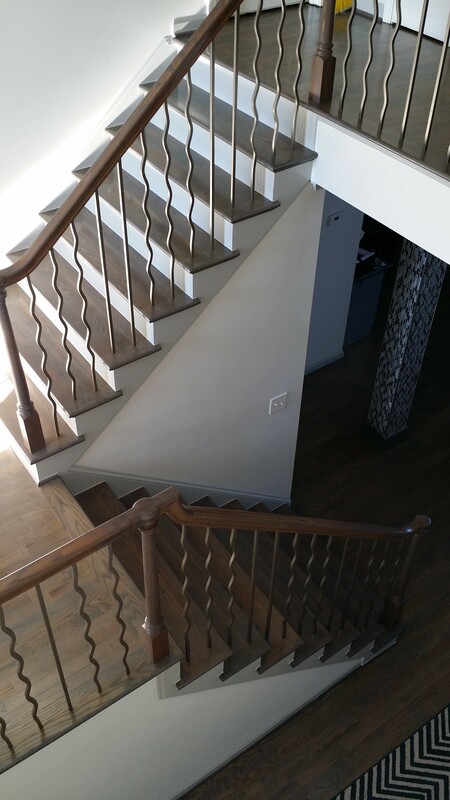 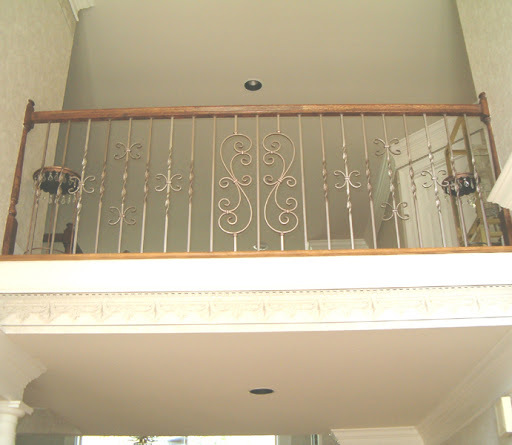 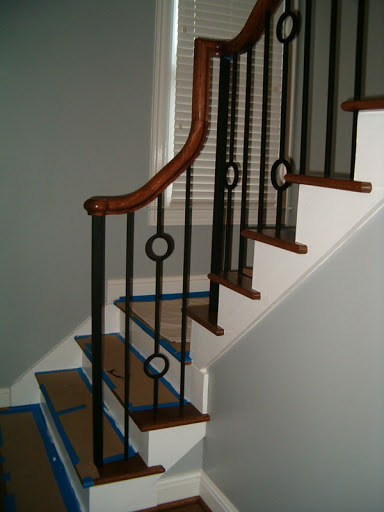 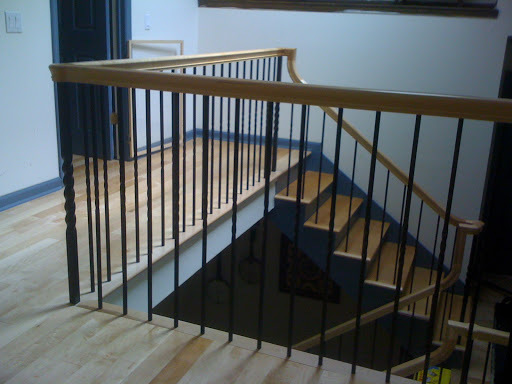 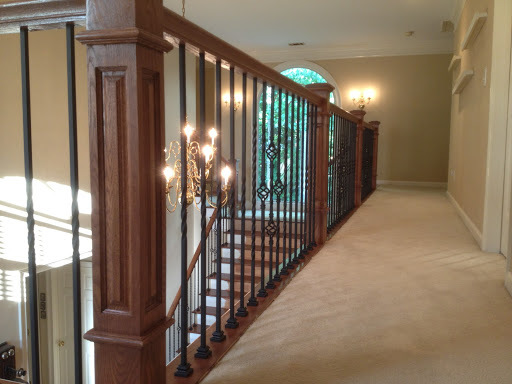 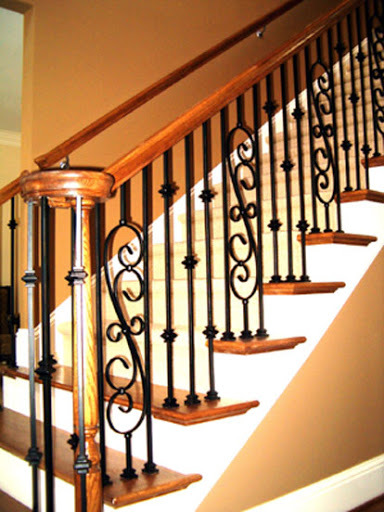 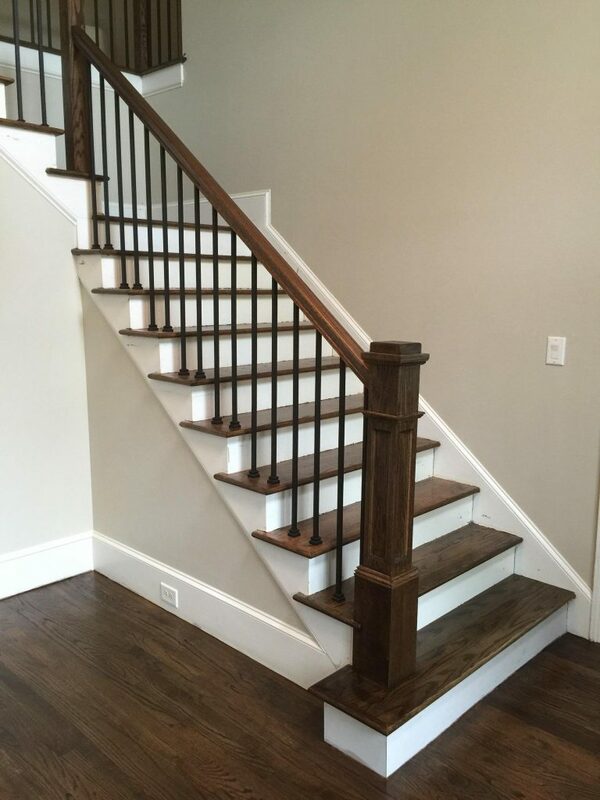 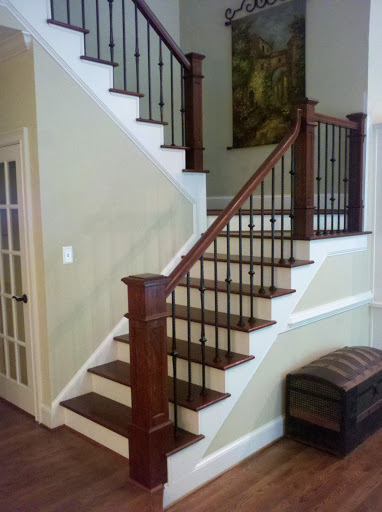 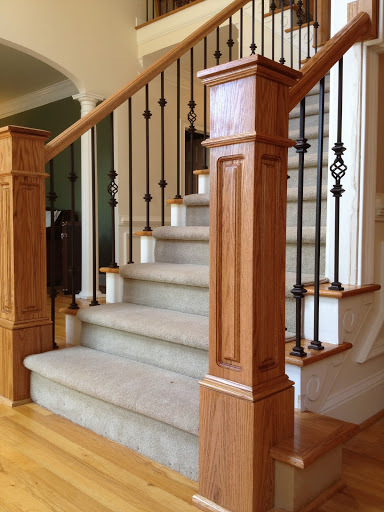 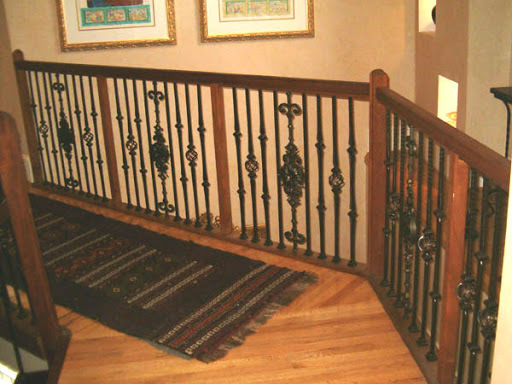 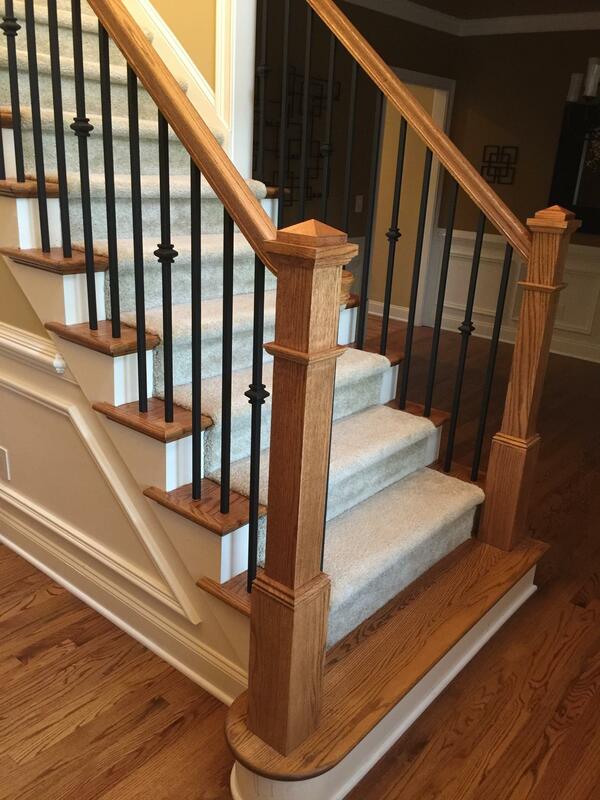 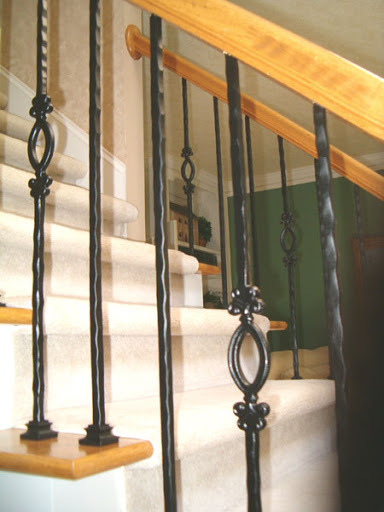 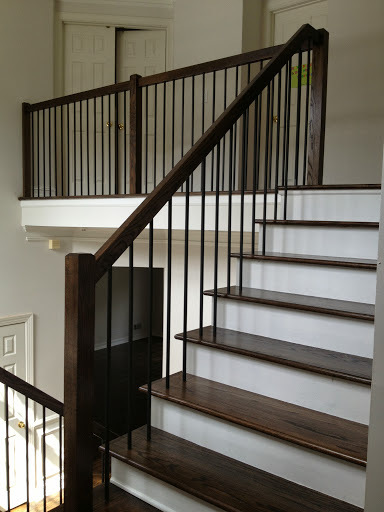 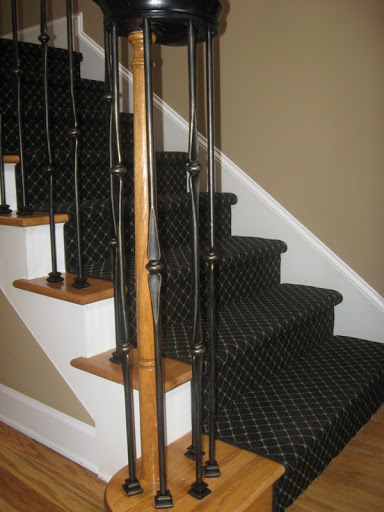 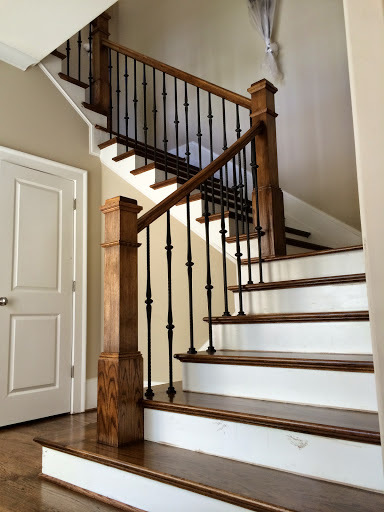 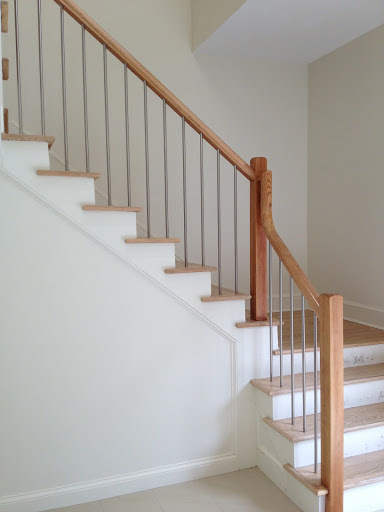 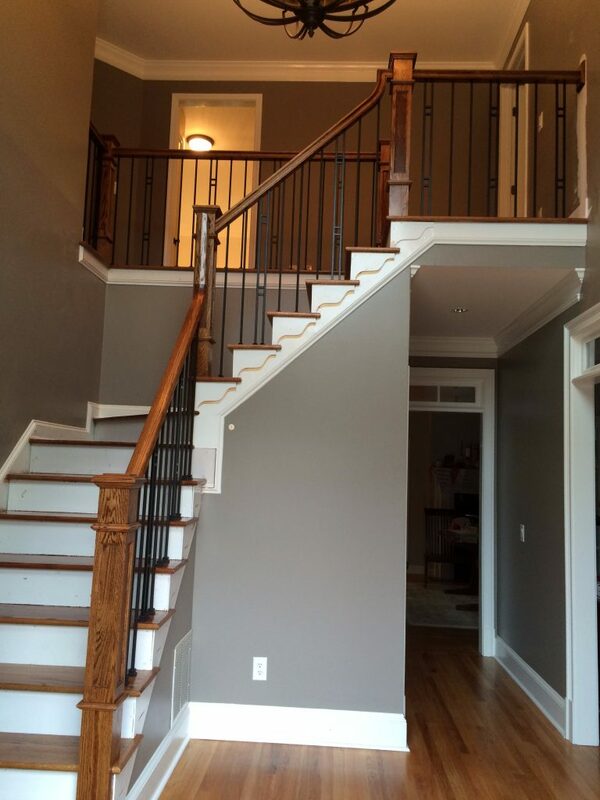 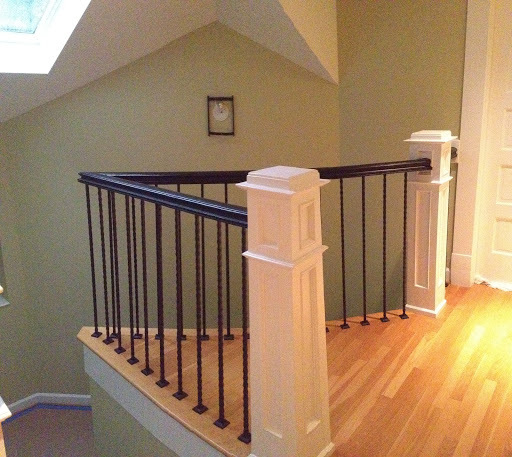 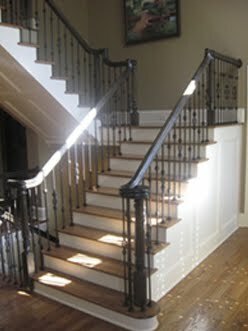 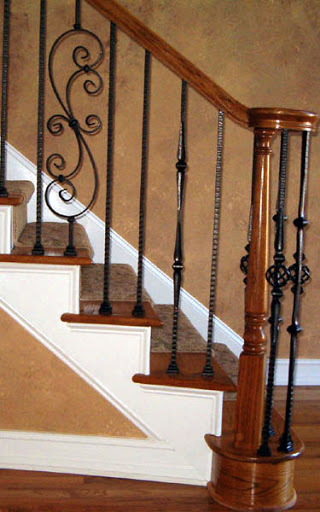 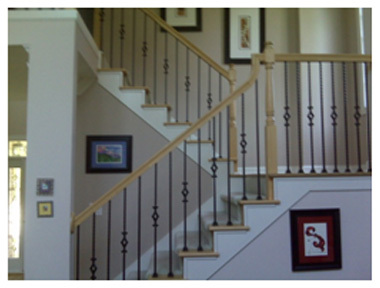 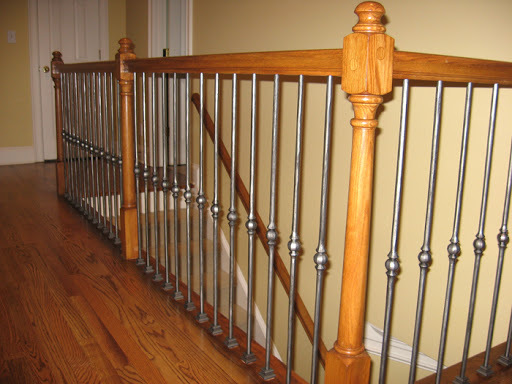 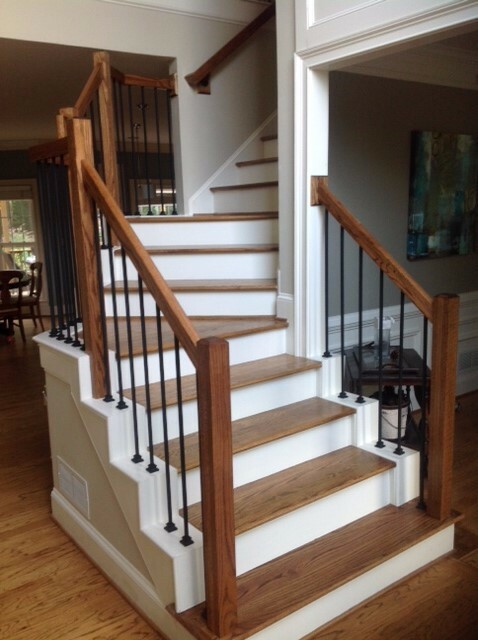 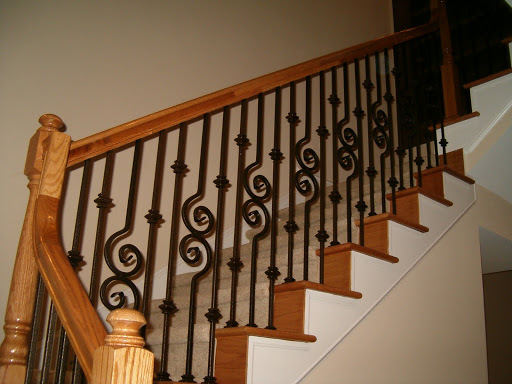 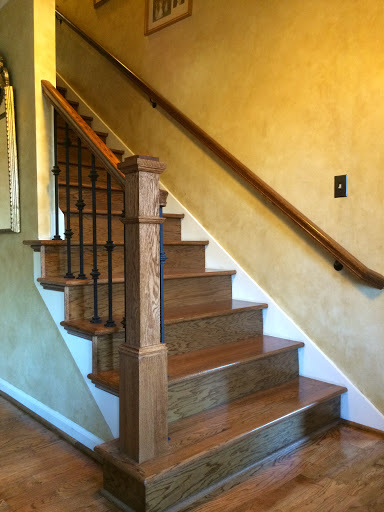 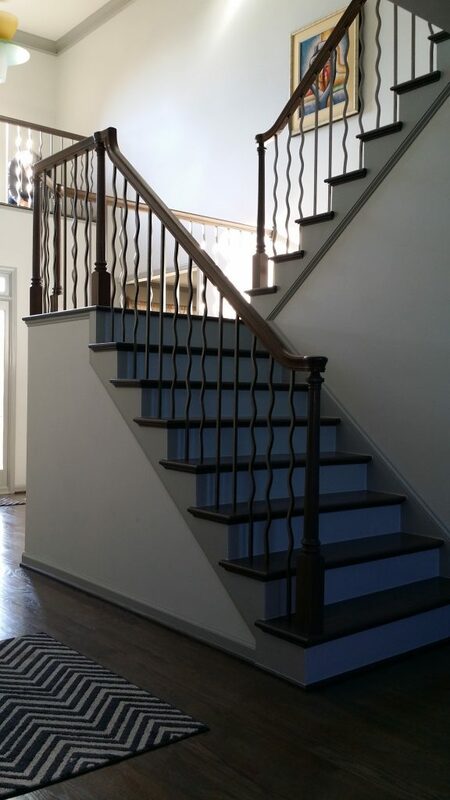 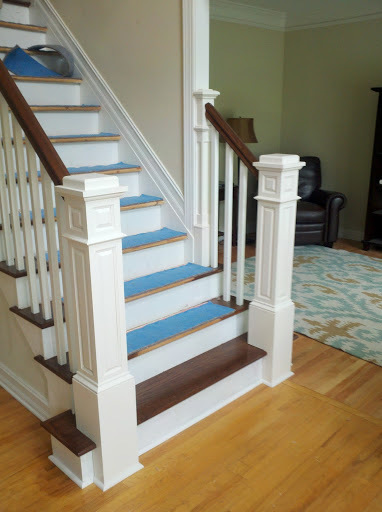 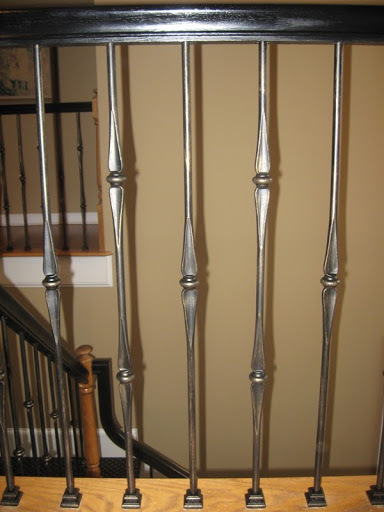 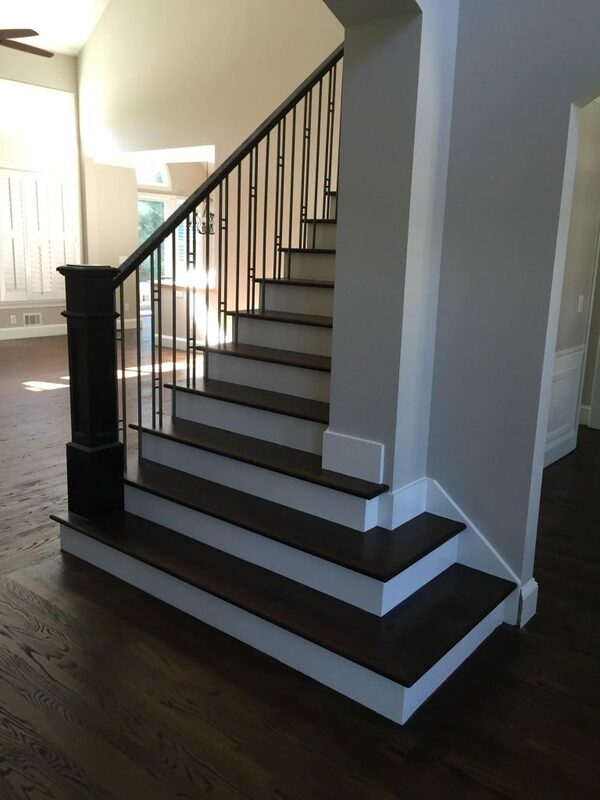 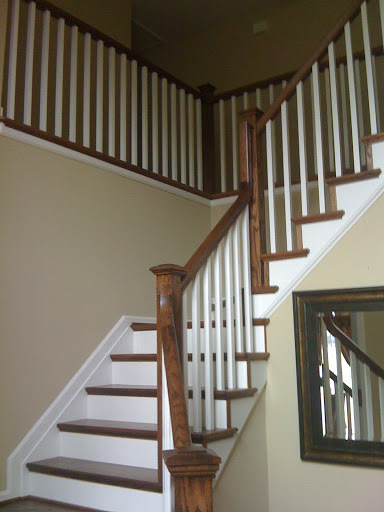 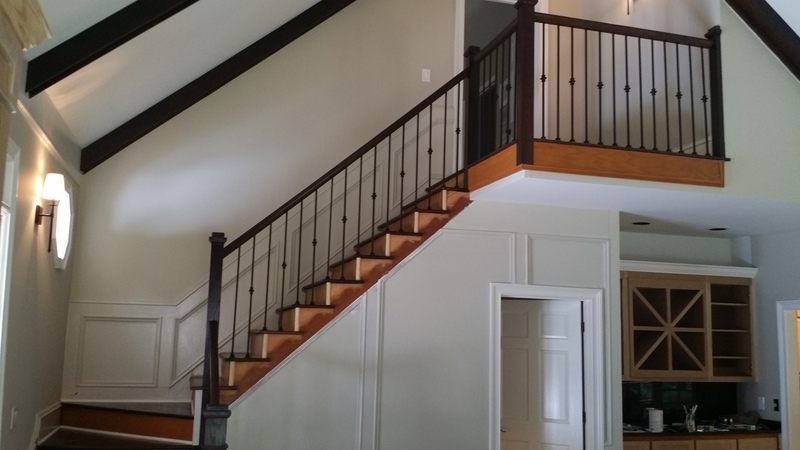 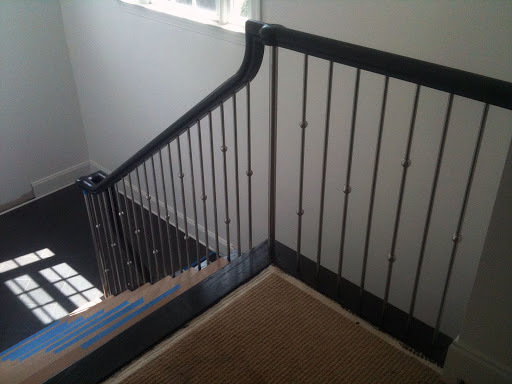 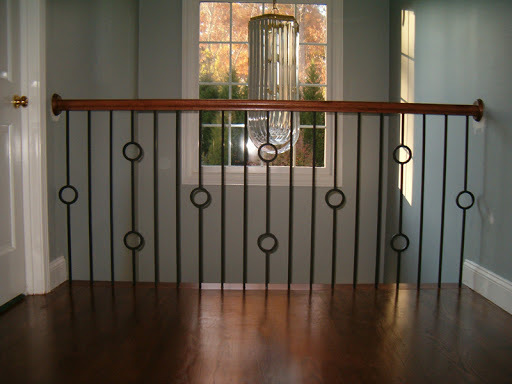 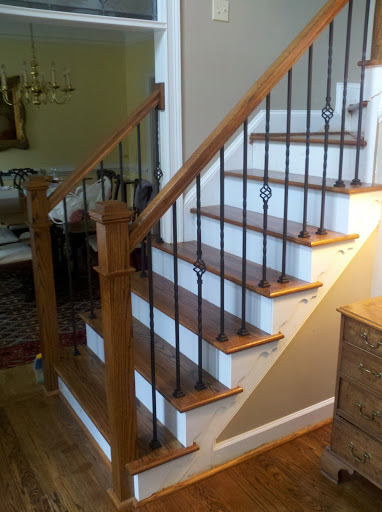 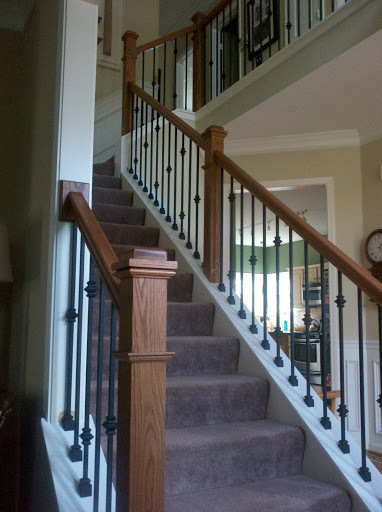 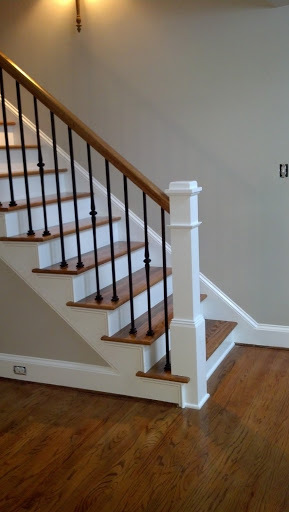 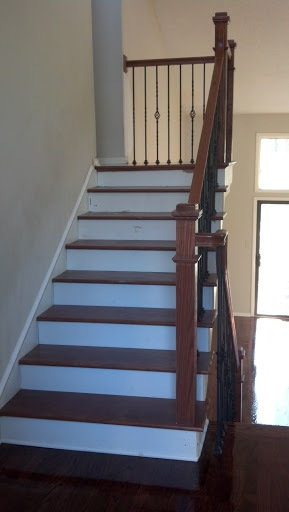 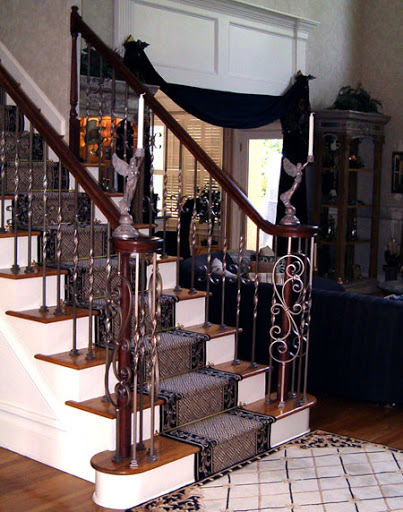 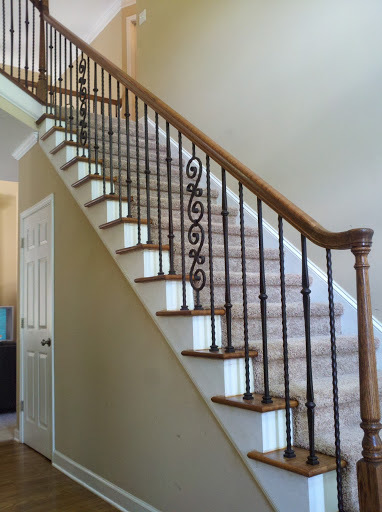 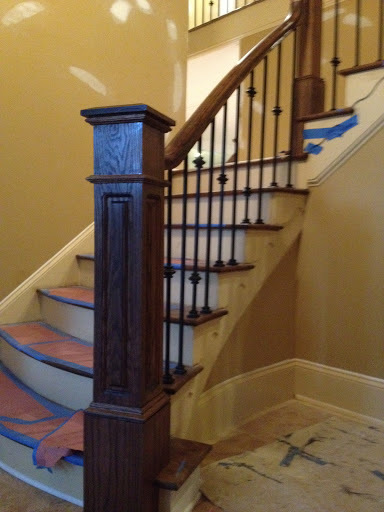 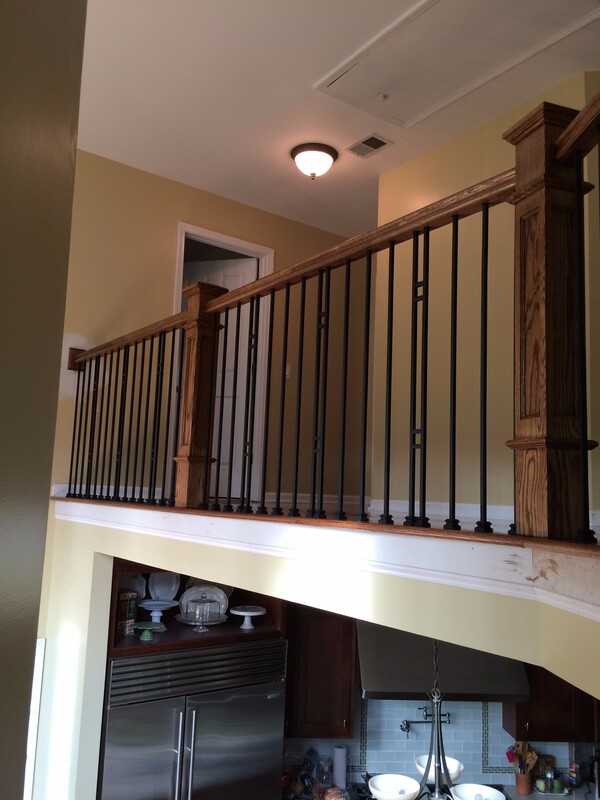 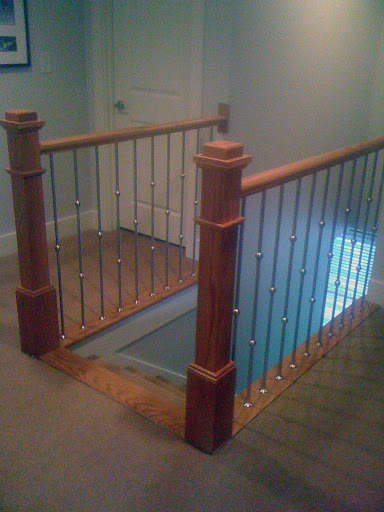 Tons of options for both balusters and newels. 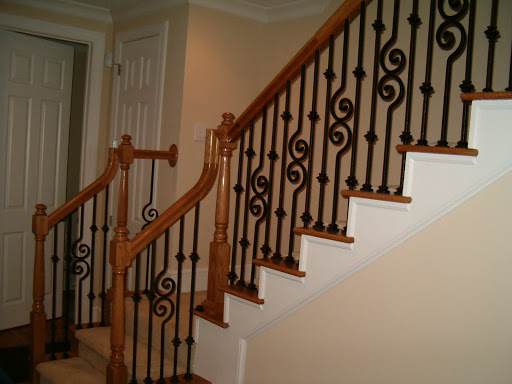 Traditional or modern designs in wood or iron.